Peter Singh will lead the company's global go-to-market strategy as chief revenue officer. 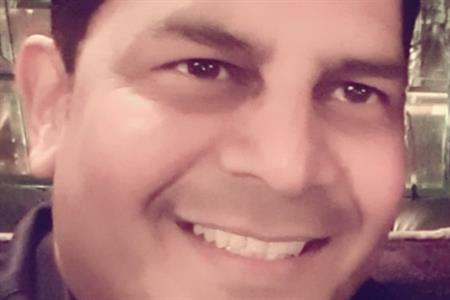 CR Worldwide has appointed Peter Singh as chief revenue officer. He brings over 25 years’ sales and leadership experience within some of the largest global independent software vendors. This includes Computacenter, Oracle, Compuware and Logica. He joins from Digital Fuel where he served as EMEA sales director. Singh said: "I am excited to be joining CR Worldwide at such a pivotal time in its organisational growth." David Gould, chief executive officer added: "I’m delighted to have Peter on board. He brings with him a wealth of sales leadership experience to help us move to the next level."